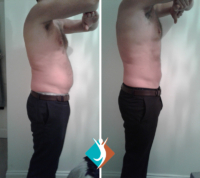 Are you looking for a safe, non-surgical approach to fat reduction in Croydon or Purley or the nearby areas? Perhaps you are looking for a treatment for facial wrinkle reduction around your eye area or skin tightening around the jowls? Or maybe you are frustrated with the lack of results from exercise and diet and are looking for contour a certain part of your body, like your thighs, stomach or buttocks? Here at Shape and Tone Aesthetics, we specialist in Lipofirm Pro technology, a revolutionary technology for inch loss, body contouring, cellulite reduction, facial skin firming and much more. Do you want to get rid of stubborn fat but you don’t want to undergo any invasive treatment? 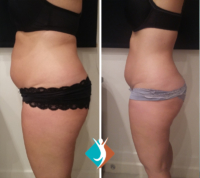 Shape and Tone Aesthetics is pleased to introduce Lipofirm Pro, a non-invasive, safe and highly effective fat and cellulite reduction treatment to our clinic, based near Crystal Palace and Dulwich. A favourite with celebrities and a treatment that has taken the beauty world by storm, Lipofirm Pro offers immediate results and is fast becoming the go-to treatment for body shaping, cellulite reduction and skin tightening. Whether you are seeking a treatment for fat reduction or skin firming, this can be part of a tailored aesthetic plan. Each treatment is tailored to your specific needs and prior to any treatments, our therapist will take you through a detailed consultation, to discuss your needs and expectations. We will also assess your medical history and suitability for the treatment. This treatment is non-invasive and there is zero recovery time – so clients can carry on as normal immediately after any treatments. 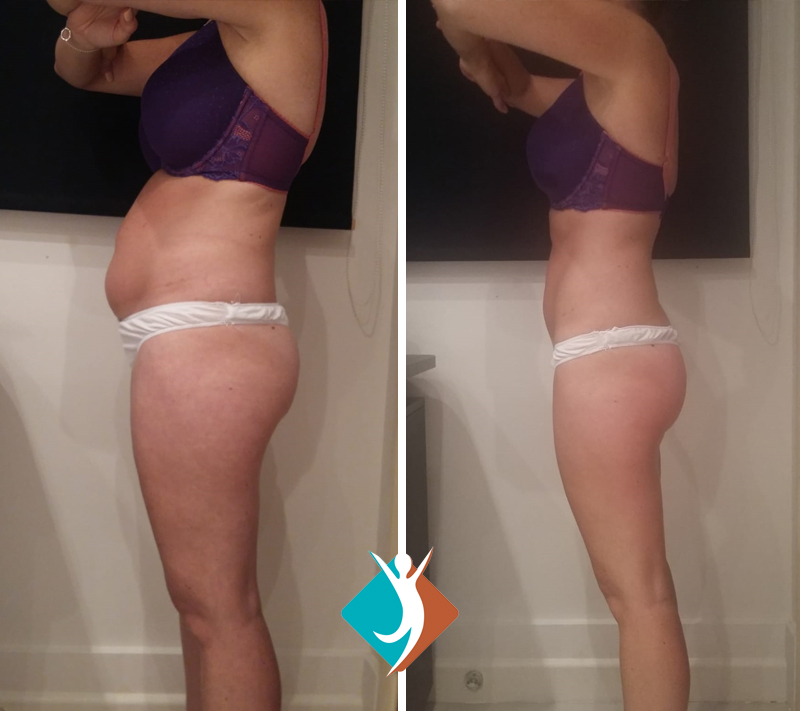 Lipofirm Pro has two patented technologies, which work together – TriLipo Radiofrequency (RF) and TriLipo and Dynamic Muscle Activation (DMA). This treatment can be used on most body areas, including arms, legs, stomach, buttocks, neck, hands and face. It has been proven at clinical trials and the treatment is safe and effective on all skin types. The treatment is quick and painless and you may feel a prickling sensation as muscles contract. Results can be seen after the first treatment. However, to see maximum results, we normally advise a course of around four to eight treatments. For more details about Lipofirm Pro treatments, near Crystal Palace, call us now on 020 3488 0662. TriLipo Radiofrequency (RF) and TriLipo and Dynamic Muscle Activation (DMA) work together. The RF heats the dermis and underlying tissues, including fat in a safe and even way. This encourages liquid fat to be released and be removed by the body’s lymphatic drainage system. DMA stimulates the muscles to force fat cells upwards against the downward pressure of the device applicator, and these opposing forces squeeze the fat cells and encourage fat removal. This also boost circulation and oxygenation. Lipofirm Pro offers the perfect treatment for anyone who is concerned about the visible signs of ageing on their face and is interested in a non-invasive ‘face lift’ effect. TriLipo RF energy will heat the skin and result in collagen fibres contracting, leading to skin tightening and firming and an immediate improvement in skin texture. The heating of the skin will also result in the production of new collagen, for younger-looking skin. The number of times an area needs to be treated will depend on the part of the face or body that is being treated; normally we recommend a course of eight treatments for the best, longer-lasting results. However, this will be down to the individual client and we will discuss this with you during our consultation. 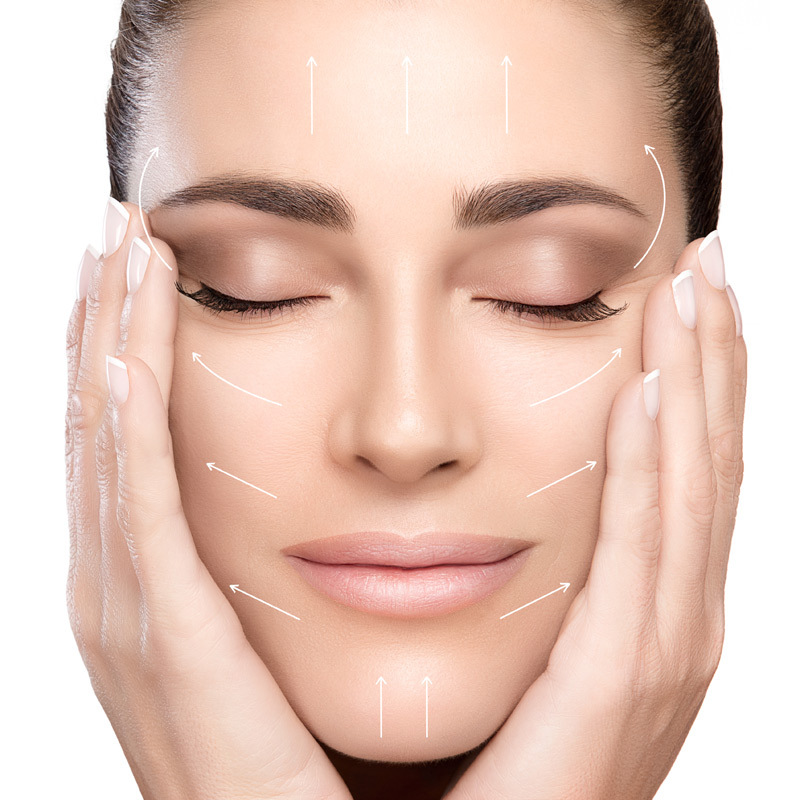 We also use Lipofirm Pro technologies to treat the face, offering effective facial contouring. Rejuvenating , toning and firming the skin whilst lifting up the jaw area. To book a free consultation or find out more please call our dedicated team on 020 3488 0662. 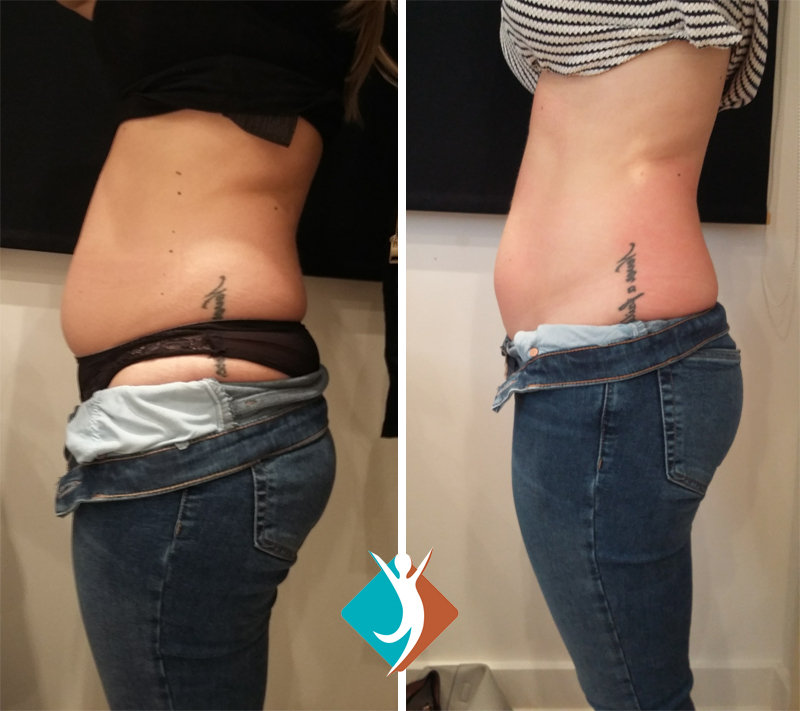 Are you searching for fat reduction and skin tightening in and around South London? Call our clinic now for a free consultation. To speak to us about Lipofirm Pro and the benefits it could offer you, please call us on 020 3488 0662. Alternatively, you could use our online booking system or email us at info@shapeandtoneaesthetics.com. We look forward to speaking to you and showing you what this unique body contouring device can do!